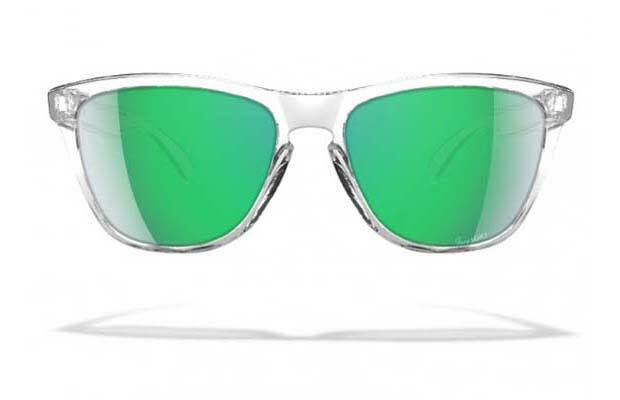 Oakley has a solution for you if you can’t find the right colorway for its popular Frogskins shades. Its Custom Program gets a well-needed upgrade expanding to offer more lenses and frame colors. There will be six frames to choose from, along with 12 lenses with four options being polarized. Of course, if you want to go a little extra with the personalization, there is an option to etch a custom statement or any of MLB’s 32 team logos onto the lens. Start now at the Oakley website.